Apex Pomskies is very thorough in providing accurate detailed information to their customers. I love how they are very upfront about their mix ratios and the pricing. Apex Pomskies is very knowledgeable on pomskies and use the safest measures when breeding. This ensures low stress birthing and healthy puppies. They take it one step further by offering a Facebook fanpage. This helps build a higher level of trust as they have over 24,000 likes and a good amount of interaction. You will want to check their website for availability and general FAQ. They seem to update their Facebook page more than their website so I would message them on FB if you are unable to get your questions answered in their Q and A section. They have an interesting and easy to understand puppy pricing system. 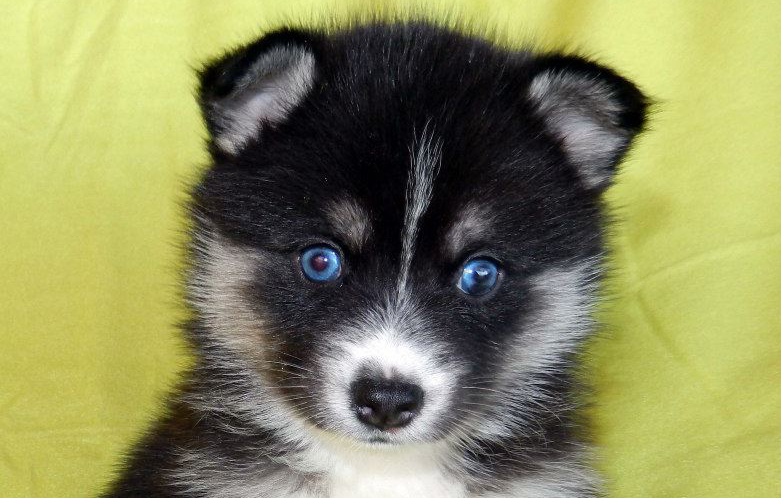 They base price on the traits and ratio of the Pomsky pup. 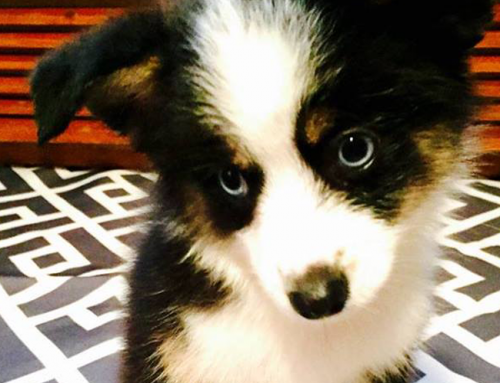 If the puppy is 50/50 (half Husky, half Pomeranian) their price ranges from $2,000 to $4,000. This will vary depending on certain traits like eye color, coat quality, and markings. Their 75/25 (75% Pomeranian and 25% Siberian Husky) can be closer to $4,000. This is because with this combination the puppy could have all the more favorable markings and traits but in a smaller package. No breeder can guarantee how big a puppy will get but their sizes average are 15-25 for the 50/50 and 10-15 lbs for the 75/25 Pomskies. They offer a 2 year health guarantee on all of their Pomskies. This requires that the new puppy owner provides an update every 6 months. Their breeding process is done only through artificial insemination. All of their Pomskies have to be neutered/spayed by 6 months normally. New owners will need to provide proof of the surgery. You can purchase breeding rights by signing a contract and paying an extra $1,000. Apex Pomskies is located in Tennessee. If you are not close enough to pick up your new Pomsky they will ship for an extra $300. They will handle everything needed on their end. All you will need to do is pick the puppy up at your local airport with proof of ID. This is also currently offered for just the 48 continental United States. To get on their list potential Pomsky buyers will need to put down a $500 deposit that goes towards the price of the puppy. The wait time is usually around 6 months and their waiting list is keep short so that people aren’t waiting years to get their puppy. Deposits are not refundable and it is recommended you check their Facebook page regularly for updates. Deposits are transferable to future litters. Photos and videos of their Pomskies are usually put up on their Facebook page around 5 weeks. First picks are done by deposit order. If you want to get closer to the front of the list it is recommended you put a deposit down for a future litter as the spots go fast.